Have you ever seen some energy out of the corner of your eye and when you looked, nothing was there? 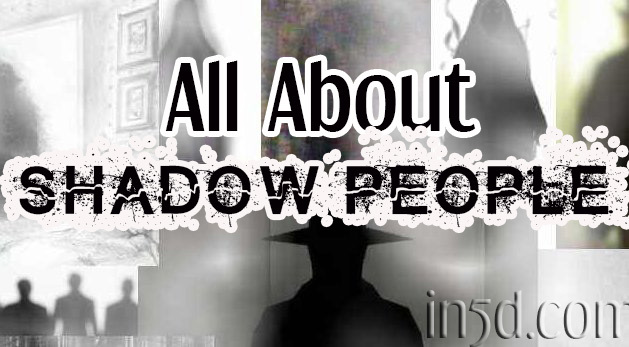 More and more people are talking about seeing shadow people and are wondering who they are and what their purpose is. Shadow people are commonly reported as being seen through peripheral vision and while you may feel something was there, the shadow person is either gone or quickly moving away from you by the time you turn your head. In an interview with Art Bell on Coast to Coast AM, Harley SwiftDeer Reagan, referred to as “Thunder Strikes” in this particular interview, stated that shadow people are parallel dimensional beings who were first recorded by indigenous people in 1153 BC. Thunder mentioned how there was an awakening between 1980 through 2000 and beginning in 2001, there began “The Quickening” in which events and time seems to be speeding up. As this is occurring, shadow people are becoming visible as frequencies raise. 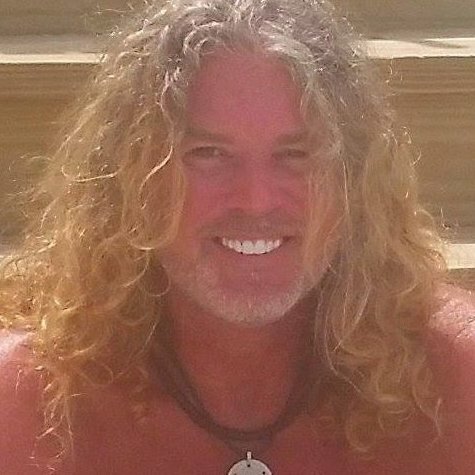 Thunder stated the shadow people, who he calls, “inorganic beings” live in a parallel dimension and feed off of our emotional discharge of energy along with chaos. In essence, shadow people are energy vampires. Many report seeing shadow people wearing a cloak or a shroud. Some may appear to be dressed in robe-like apparel. Although they have been reported in many shapes and sizes, many people describe them as small, human-like figures with red eyes. According to wiki, several physiological and psychological conditions can account for reported experiences of shadow people. These include sleep paralysis, illusions, or hallucinations brought on by physiological or psychological circumstances, drug use or side effects of medication, and the interaction of external agents on the human body. Another reason that could be behind the illusion is sleep deprivation, which may lead to hallucinations. Who can I talk to about shadow people??? One of the most difficult parts about shadow people is feeling like you have no one to talk to about your experience without other people think you’re crazy. Fortunately, more and more people are talking about shadow people as this has become a widely talked about phenomenon. Ultimately, one might want to use discernment with who he or she talks to regarding shadow people, but one can always go to metaphysical websites, such as In5D, and find forums or live chats to talk to like-minded people about a wide range of topics, including shadow people. As you realize that you’re not alone, you will find comfort knowing that many other people around the world are experiencing the same experience. Why are shadow people appearing to me? Another difficult issue is understanding why these people are appearing. One also has to ask why shadow people appear at night and not in the day? A possible explanation could be found somewhere between metaphysics and quantum physics. It is possible that as our 3rd dimensional veil lifts, we are becoming more perceptive to beings on different dimensions or who have different vibrations. As dimensions merge and overlap, it is quite possible that many more strange, unexplainable phenomena will appear. Animals may be more perceptive to shadow people than humans. According to Thunder, cats seem to be the most perceptive to shadow people which is understandable as they have superior night vision. You might also see your dog appearing to be looking at something that may not be visible to you. Another theory about shadow people is that they are deceased humans who either do not ant to return back to Source or are unaware that “home” is no longer here. Some people also believe that shadow people are time travelers. The first thing you will want to do is to relax by breathing in deeply through your nose, holding it briefly in your solar plexus stomach area, then slowly release your breath through your mouth. While doing this, you can also begin to do a relaxation exercise. Bring your chin down to your chest, and then slowly lift your head all the way back. Then return your head to the upright position and slowly move your head from side to side one time. Return your head to the upright position. Bring your chin down to your chest and begin to rotate your head clockwise one rotation, then reverse this process one time. Repeat this procedure several times while breathing deeply. You are almost ready to begin your meditation. At this point, close your eyes and ask your spirit guides and guardian angels for protection while you are meditating. They are eagerly awaiting to help you at all times and are more than happy to assist you. Envision a beautiful white light emanating from the center of your body and slowly extending outwards to cover yourself from head to toe. Try to feel this light entering all of your extremities. This is your divine spark that will help to keep you protected. You can extend this light as far as you wish. I often extend it to cover my room, then my house, my city, state, country, planet, galaxy and universe. You may also consider smudging your home with some sage if you feel as though you are being visited by shadow people. When smudging, be sure to smudge your windows, doorways and halls along with each room in your home. You may also want to speak aloud, telling the shadow people that they are not welcome in your home anymore. Can a shadow person attack me? According to paranormal researcher Heidi Hollis, shadow people are malevolent supernatural entities. While it is remotely possible that shadow people could physically hurt you perhaps through the moving of objects, they are more likely to attack you emotionally as fear is what gives them energy. Skeptics will say that shadow people are the result of an overactive imagination but the history of shadow people and the number of occurrences seems to dictate otherwise. Until the day comes when a shadow person can be interviewed, we may never fully know why they are appearing but if you are one of the people who is seeing them, be sure to protect yourself through meditative techniques and smudge your home as described above. Have you seen any shadow people? If so, comment below!